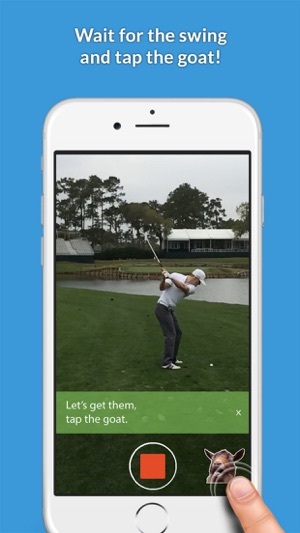 "This app brings a new level of fun to the course"
"Perfect for any light-hearted round of golf"
1) Open Shank! & act like your taking a picture. 2) Wait for them to swing & tap the goat. 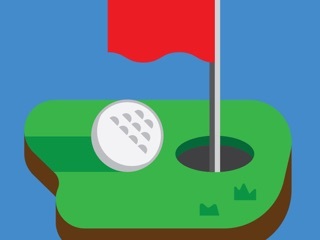 3) The goat SCREAMS and causes a Shank! 4) You catch it all on camera! 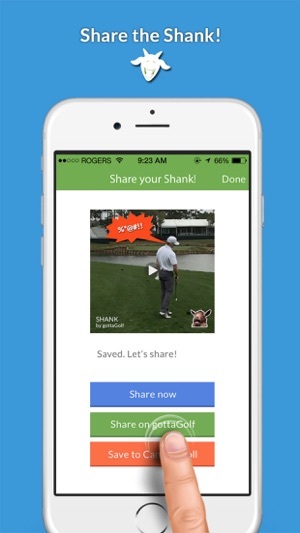 Whether you're out for a round with some old buddies, your kids, or someone new, Shank! 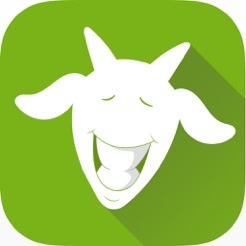 is guaranteed to deliver a good laugh and even better videos for you to share with everyone. 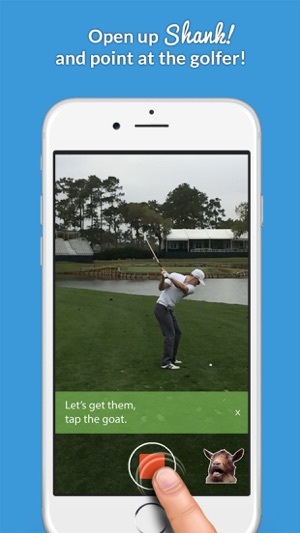 A great way to make golf with your friends a little more entertaining! I've had so much fun using this app! 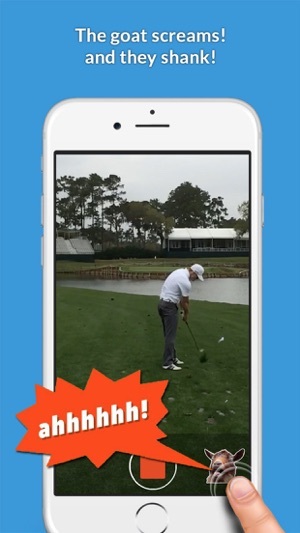 There's nothing better than playing a joke on your golf partner and making them shank their golf swing and capturing their reaction with the video feature on this app. Their reaction is priceless and always ends in a good laugh with my golf buddies. Such a great idea! 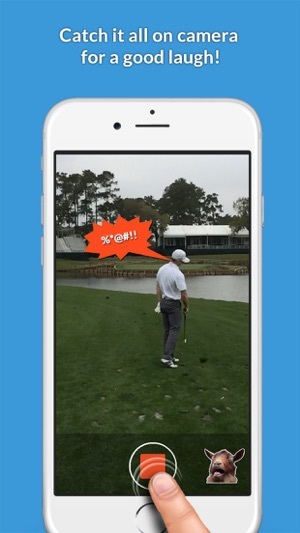 I love being able to pull this app open and mess with my friends when golfing. It never gets old! They could definitely add more features but this is pretty funny for a first version.